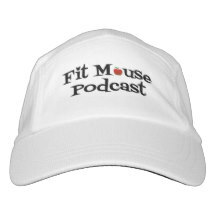 Friend of the podcast talks about his experience at WDW Marathon Weekend. News and other antics as well! Congratulations Joey!